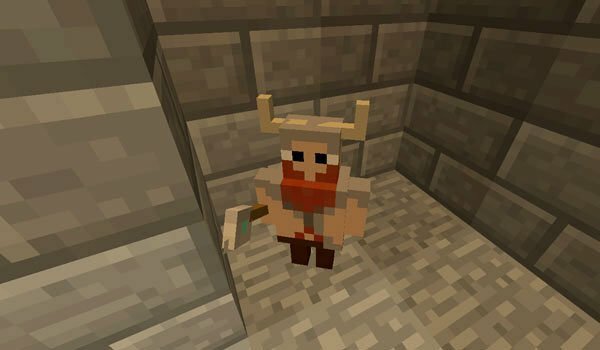 If you don’t have enough mobs in Minecraft or you’re just tired of them, we introduce Goblins and Giants Mod 1.7.2 and 1.6.4, a mod that adds a lot of new enemies to the game. But that’s not all, there is also a new dimension, new objects and blocks. Among these new mobs, find vampires, bats, giants, dwarves and many more. When killing them they give us new objects to craft new weapons. How to install Goblins and giants Mod for Minecraft 1.7.2 and 1.6.4? Double click the downloaded file to run Forge installer.